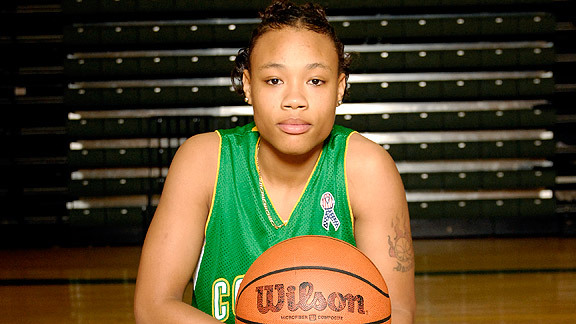 This former Team Memphis Elite player is making quite a name for herself in a variety of ways. Last season as a freshman at Columbus High School in Columbus, MS, KiKi Patterson had a 28, 29, 30 and 41 point performances. That's impressive for a freshman. But what is even more impressive is the variety of ways, this lefty point guard is letting college coaches know that she can play. 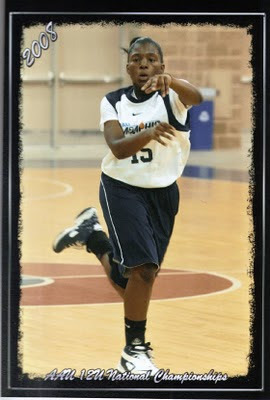 She plays AAU basketball and participates in exposure events. Last fall, she participated in her first GirlsBasketballExposure.com event, Patosha Jeffery's Pre-Season Show Off Camp, and made her mark. But she is not limiting herself to tangible ways to market her skills, she has also gone virtual. This young lady has her very own website, kikipatterson.tripod.com/. On her website, you can find stats, video, newspaper articles, contact information and more. KiKi Patterson and her family is definitely hitting all angles to ensure KiKi fulfills her dream of playing basketball on the next level. 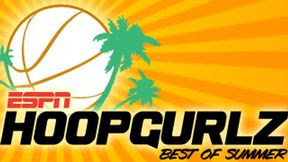 ESPN Hoopgulz released their rankings for the 2011 & 2012 classes. Back in the Summer, ESPN Hoopgurlz released their Class of 2012 Terrific 25 ranking and Central's Danielle Ballard was ranked 12th on the list. The ranking has expanded to the Super 60 and Danielle is listed at number 10. 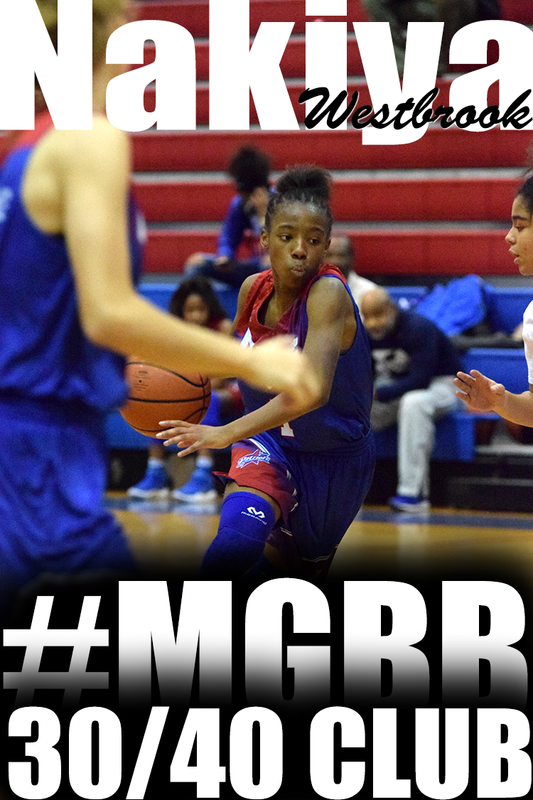 Also breaking the ranking is Central teammate, Aaliyah Whiteside, at number 35. 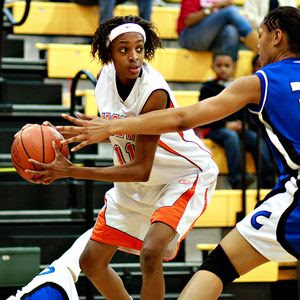 Future Auburn Tiger , Hasina Muhammad, moved up in the 2011 Top 100 ranking from 70th to 66th. Hasina is also ranked 60th in the recently released PeachStateHoops Top 100 2011 ranking. Maurice Burton has put together a nice group of talent to participate in this year's Super 80 Fall League. The WNBA themed league has expanded from 4 teams to 6 teams and feature Memphis Lady Tigers and professional player, Ashley Shields, as team coaches. The Super 80 league started last week August 21st and will continue until October 11th. Games are held at Lausanne Collegiate School on Saturdays at 1:30, 3:00 and 4:30. BEGINNING FALL 2010 – WOMEN’S TEAMS MUST COMPLY WITH ADJOINING STATE RULE – In April 2010, legislation was adopted that would require women’s teams participating in an NCAA-certified event to meet the same residency restrictions that have applied to the men’s teams since 2005. The effective date of the legislation is September 1, 2010. In that regard, fall 2010 events will be required to apply the legislation when allowing teams to participate in those events. 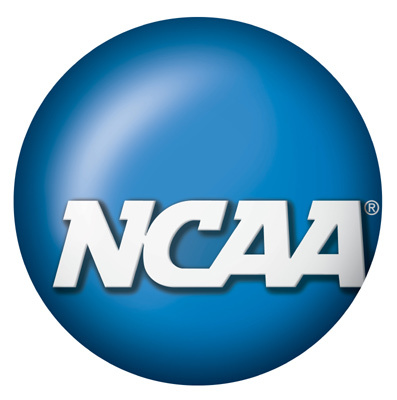 This means that all teams participating in NCAA-certified fall events must be made up of individuals that reside either within the same state as the team’s official address or within a geographically adjoining state AND with not more than three prospects from adjoining states participating on any one team. 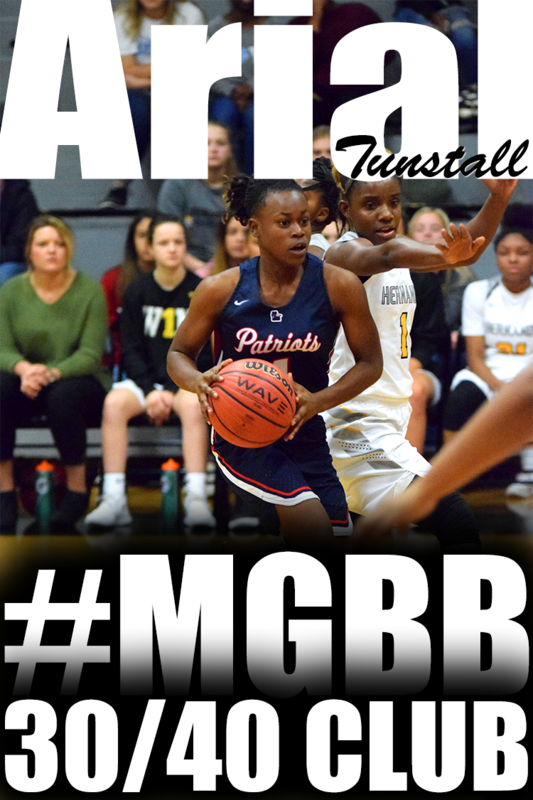 A three-time Collierville Most Valuable Player and four-time all-district and all-tournament team honoree…Averaged 12 points, five assists, and five steals her senior season while starting all four seasons for the Dragons…Her junior season recorded ¼ of her team’s entire offense…Earned Defensive Player of the Year honors after her sophomore campaign. After the Summer season is over, ESPN Hoopgurlz takes time to highlight certain categories of players for example best handles, best defenders, etc. 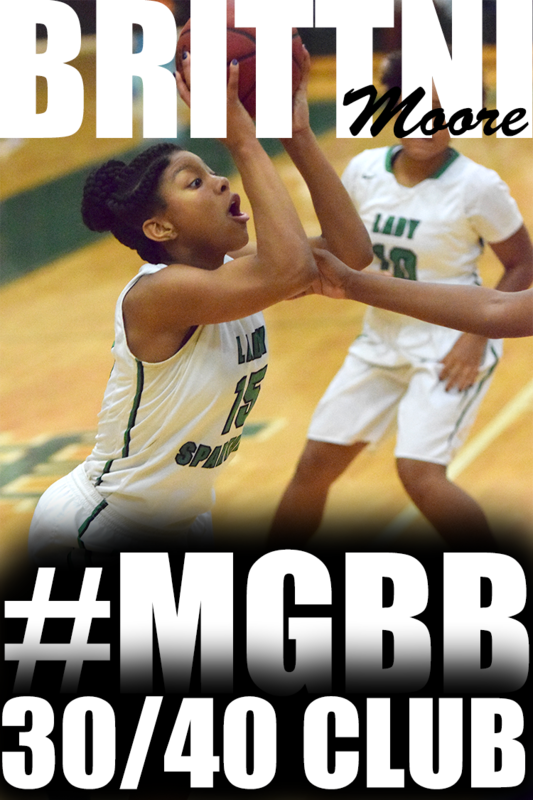 Danielle Ballard didn't exactly make the list because of her basketball performance but for what she is --A Lefty. Here is the list of Lisa Bonies's Lefties and her explanation. We are only 13 percent of the population, but when a left-handed player is on the court you have to take notice. Left-handed people are right-brained dominant, meaning we think differently and are generally more creative, on and off the court. Lefties are frustrating to guard because defensive and offensive sets are right-side dominant. And southpaws can give righties defensive problems because our dominant hand is facing their dominant hand. Being left-handed may not make you a better player, but each of these player's games exemplifies what makes lefties special and fun to watch. Here is another highlight video from the Inaugural End of Summer Shoot Out. Another freshman lefty, Kahdejah Stevens. Her game has grown since I last watched her play at last year's Pre-Season Show Off Camp. 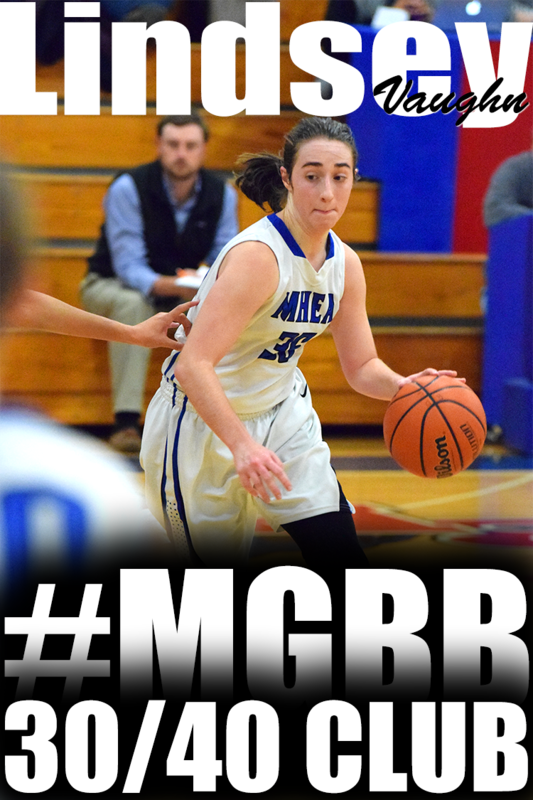 She has expanded her game from primarily a rebounder to more of an offensive threat. 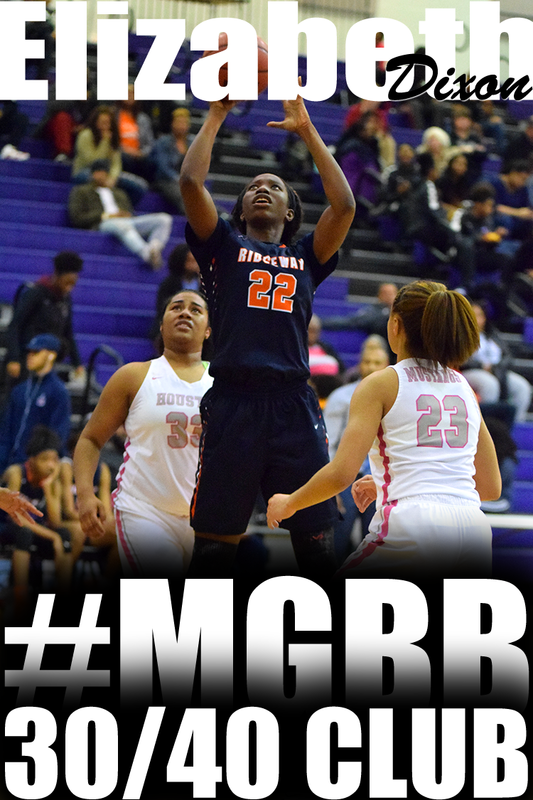 She can score on the post, has a nice jumper from short corner extended and knows how to penetrate to the basket. I wouldn't be surprised if she can knock down threes. I must also mention her shot blocking abilities. Kahdejah is a freshman at Trezevant High School. When you are an athlete, its always a good idea to be on your best behavior on and off the court. Why? Because you are always being watched. There could be a coach, a scout, a recruiter or just someone who knows someone in the stands. How you carry yourself off the court is just as important. How you're wearing your clothes. How you're talking. During the Inaugural End of Summer Shoot Out basketball tournament, there was a coach evaluating players who has some very high accolades. She's played for North Carolina. She's played in the WNBA. She's played for Team USA. Because of NCAA rules, she couldn't speak to any players, coaches or parents. She could only watch. She was watching to see who could be a go fit for the program she represents today. 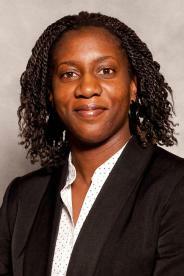 I'm talking about Coretta Brown, assistant Womens Basketball Coach at Tennessee Tech. 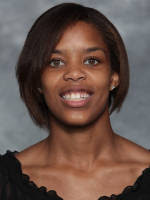 A four-year standout at North Carolina, Brown played four seasons in the WNBA before beginning her coaching career. A three-time All-ACC honoree and the career record holder for 3-pointers made at UNC, Brown was selected 11th overall in the 2003 WNBA Draft by San Antonio before being traded to Indiana. Brown played three seasons with the Fever before playing her fourth and final season with the Chicago Sky. In addition, Brown played for Team USA at the FIBA World Championships in Russia and was a member of the Team USA practice squad in preparation for the Olympics. Here are some drills for the coaches looking for variety during Pre-Season conditioning. Alan Stein , Head Strength & Conditioning Coach for DeMatha Catholic High School boys basketball program, offers a competitive way to condition your players. The first 3 drills were done at 50-60% of maximum effort as part of our warm-up. Everything after that was 100% and competitive! Races included: triangle agility with full court sprint, sprint vs. backpedal, center circle chase, inside-out full court gauntlet, and 3 cone lane drill. The entire workout only lasted 30 minutes. When it comes to competing, we want to stress quality over quantity. The Inaugural End of Summer Shoot Out tournament was full of young talent and left-handed players. To kick off the highlights from the NCAA certified event is lefty Kiara Golden, from Team Memphis Elite - Holmes. 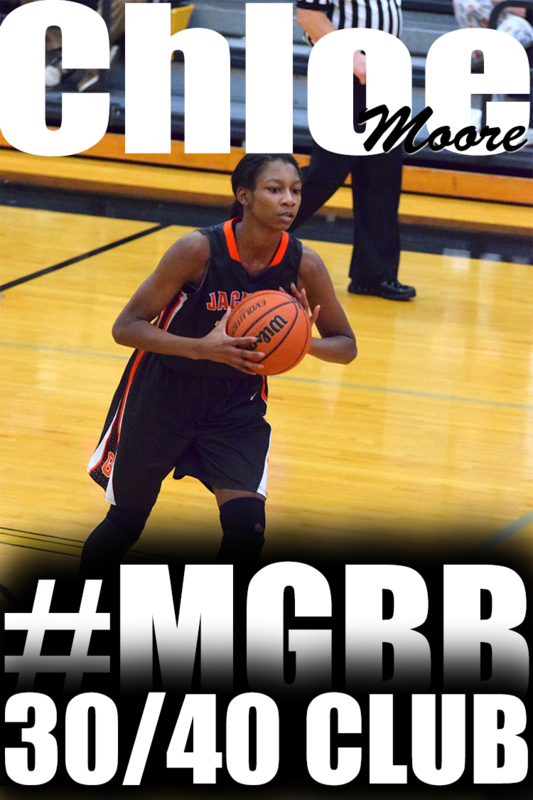 She is so smooth, always moving on offense and can knock down open shots. 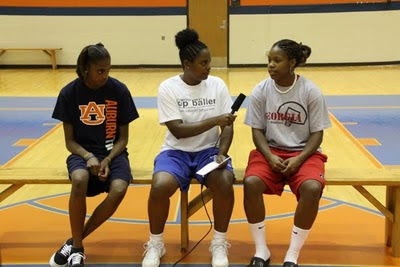 Kiara is a freshman at Center Hill High School in Olive Branch, MS.
With all the talk of the Dream Team, Karl Marlone and Scottie Pippen being inducted into the Naismith Basketball Hall of Fame, the fact that the first WNBA player, Cynthia Cooper-Dyke, was also inducted into the Naismith Basketball Hall of Fame was over shadowed. 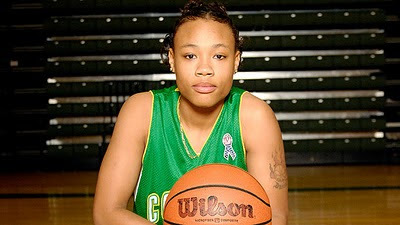 Cynthia Cooper could play some ball. She won a state title in high school, 2 national championships in college and lead in the creation of the dynasty in the WNBA with the Houston Comets. But it is her story or I can say journey through life that's so touching and motivating. I read her book, She Got Game: My Personal Odyssey, a few years back. It was so touching that I went to the book store and purchased a few dozen to pass out to players that I was coaching and mentoring. When you feel that you have nothing left, you need to read her story. To get an inside look at how inspiring this woman is watch her acceptance speech below. This week's episode of She Got Game 19 will including an interview with Georgia sophomore, Jasmine James, and Ridgeway senior, Hasina Muhummad. During the interview, Jasmine discusses basketball before Georgia, her freshman year at Georgia and how she spent her summer. 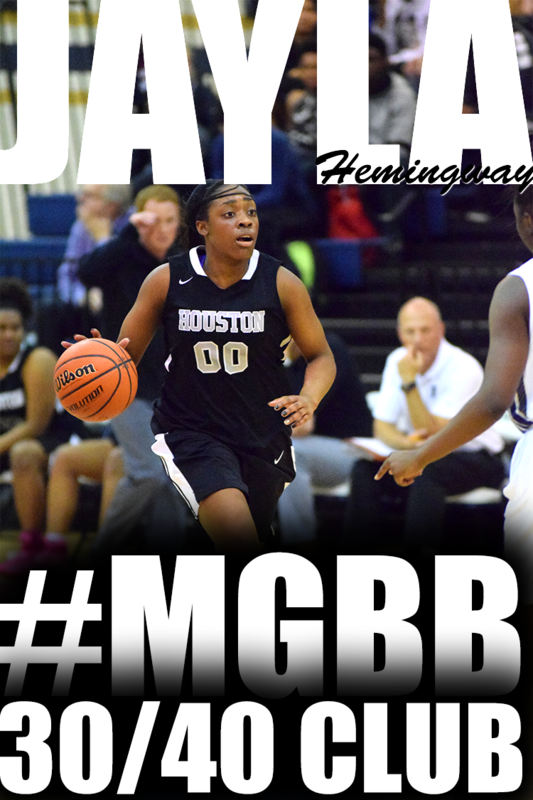 Hasina recently decided that Auburn is where she would like to play at the next level. You will learn what she has been up to this spring and summer and why Auburn. Today is the era of Kobe Bryant, Lebron James, and Dwyane Wade. But Micheal Jordan is the man that started it all - the high flying, show stopping, acrobatic, unbelieveable moves. I can not believe how many emails, phone calls and texts I have gotten from college coaches still looking for players for this fall. I just received another email today. All kinds of things happening -- players deciding not to attend, players not academically eligible, medical reasons, you name it..
Because of this, I want to help you take advantage of these opportunities. Seniors, if you have ambition to play basketball at the next level and are not being recruited by a school right now, it may not be too late. I'm establishing the Senior Connection. The Senior Connection will be a database of seniors interested in playing basketball at the next level. When college coaches contact me, I will be able to provide them with a list of available players to contact. It's that simple!! Visit the link to supply your information to be added to the Senior Connection database. Coaches, Parents, Friends, Relatives of Seniors, Please forward this information to others. Some of the city's top middle school players of last year are now freshman in high school. Read what ESPN Hoopgurlz said about Nina's performance at the Basketball on the Bayou in New Orleans last month. 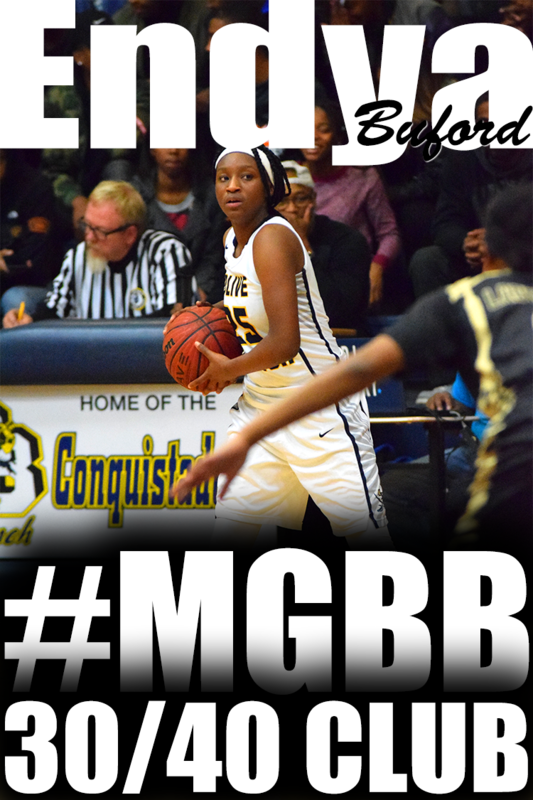 Nina Davis, Team Memphis Elite: This youngster is on the rise, and seems to be ever improving her game. With a complementary combination of aggressiveness, skill, and confidence, Davis quickly is becoming a formidable prospect. 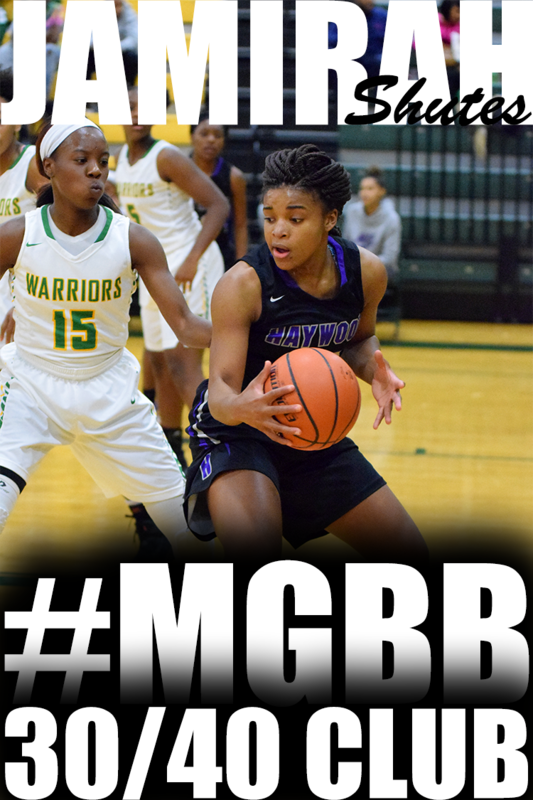 She possesses impressive instincts to attack the rim both hard and strong. 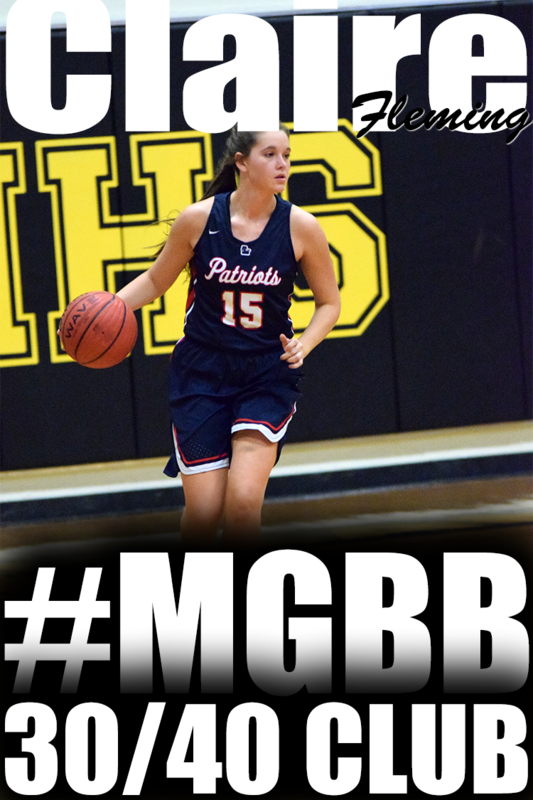 She can be counted on to create a scoring opportunity off the dribble, and more often than not cause her defender to lag a step behind and pick up silly fouls. 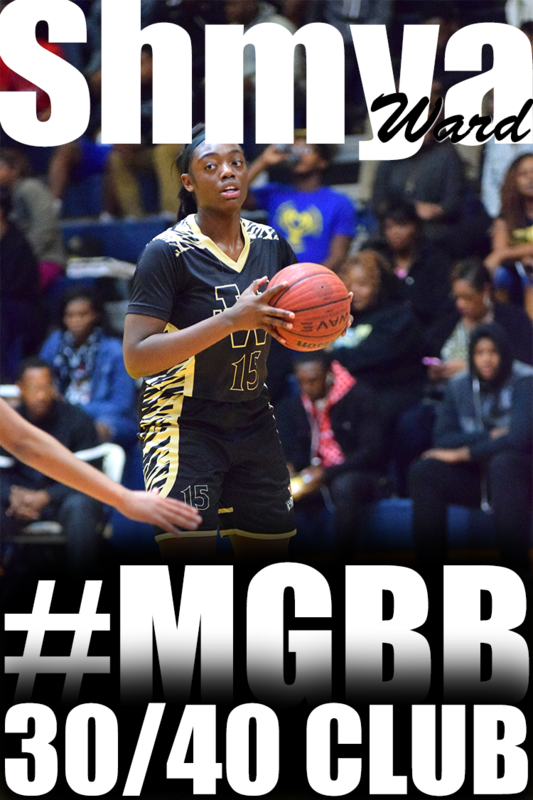 Look for Davis to improve her consistency from the free throw line, and she will continue to be one of Memphis' shining stars. Impossible should never be in your vocabulary!!!! Natalie Randolph, believed to be the nation's only female head coach of a high school varsity team, took the field with her Coolidge Colts on a steamy and hot late Friday afternoon. 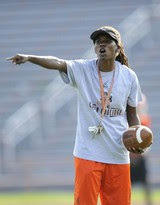 She wore a standard coach's attire for the three-hour workout: gray school T-shirt, orange Coolidge shorts, tennis shoes and a black visor on over her dreadlocks. Randolph said her message to the team was simple. "I was just telling them, 'This is it.' We've been preparing for a while," she said. "I had a lot of them during the summer, and this is the real thing. I told them we've got to go about business." Amar'e Stoudemire is one of the most exciting Big Men in the NBA. This summer he held his Nike Skills Academy camp for high school and college centers. There are some great drills in this video for centers or post players looking to add a move or two to your game. Starting Thursday, college athletics' governing body will attach academic ratings to coaches in basketball (including womens basketball), football and four other Division I sports, launching an online database accessible to recruits, their parents, prospective employers and others who might value the information. Kevin Lennon, an NCAA vice president who administrates the program, calls it "a significant milestone" in the association's academic reform effort. 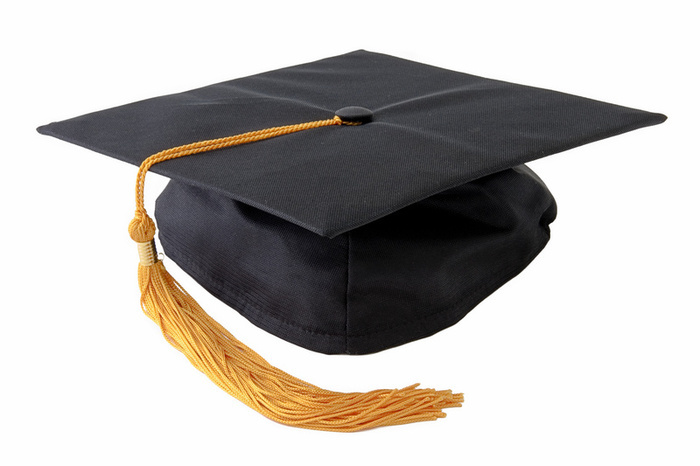 The NCAA has compiled Academic Progress Rates (APRs) for individual teams for the past six years. Affixing those numbers to coaches, Lennon and other officials say, throws a spotlight on them and the vital role they play in their athletes' academic success, having recruited prospects to a school and then worked most closely with them. Many coaches have voiced reservations about the plan, arguing that they're being singled out when, in fact, faculty, tutors and others on campus also should be held accountable. "As much as you'd like to attribute it all to a coach because that makes it simpler and easier for everybody to digest," Arizona State basketball coach Herb Sendek says, "the truth of the matter is there are many variables beyond the coach's control and there are many individuals responsible for the outcome in addition to the coach." If you did not have the opportunity to showcase your skills to the college coaches at the End of Summer Shoot Out tournament or just looking for the next opportunity to play in front of college coaches, the Pre-Season Show Off Camp is coming up. In less than 2 months, on Saturday, October 2, players will have the opportunity to show college coaches and scouts, what they can do on the hardwood floor. Last year 54 players had 14 college coaches including SEC and Conference USA coaches all to themselves. This fall will be no different. Only 80 players will have the opportunity to participate. And the camp is expected to sell out. Don't get left out of the camp like others did last year. Check out the Pre-Season Show Off Camp video recap. Some of you may think that you’ve had a tough go of things since you arrived on campus, but I’m willing to bet that few students have experienced as many ups and downs as rising senior Alliesha Easley. Easley came to Ole Miss in 2006 after lettering four years at Briarcrest High School in Memphis, Tenn. She made an instant impact, starting all 35 contests and averaging 11 points, 3.1 rebounds and 1.4 assists her freshman year. That year saw Ole Miss topple four top-10 teams and advance to the Elite Eight, but it also saw a great deal of attrition. Coach Carol Ross and three seniors – Ashley Awkward, Jada Mincy and Armintie Price – departed from the program at the end of the season. 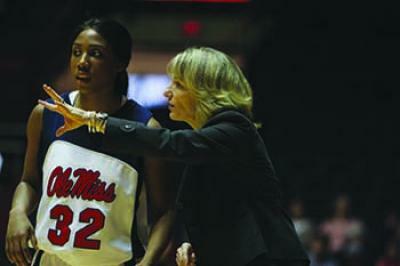 The following year, new head coach Renee Ladner preached an intense and defensive minded system that resembled Ross’ strategy (which pundits were referring to as “organized chaos” by the end of the 2006-2007 season), and Easley was planned to improve on her stellar freshman campaign and help lead a young team. Just thought I would put up something a little different and entertaining. Check out Oklahoma City Thunder Superstar Kevin Durant putting on an MVP performance at the USA white vs navy scrimmage. Durant put on a show for the fans with some thunderous dunks and crowd pleasing plays on his way to 28 points. 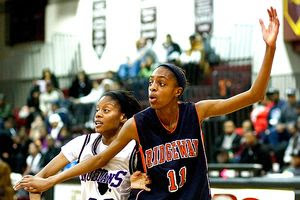 Ridgeway's standout Hasina Muhammad made it official this morning that Auburn University is where she will play college basketball. Right before our eyes this young lady has exploded from a 5'8 player to a 6'1 sensation. And that's a great way to describe the recruitment of Hasina Muhammad--AN EXPLOSION. 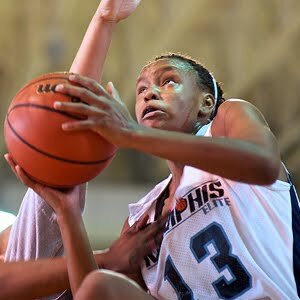 Just last week at AAU Nationals, it seemed as if every SEC conference head coach was watching Hasina and the Team Memphis Elite - Daniels squad. Hasina's dad once explained how massive the recruitment mail has been since last summer for the #17 nationally ranked guard. Because of the intensity of the recruiting process, Hasina decided it was time to let the cat out of the bag. Hasina's heart had been on Auburn for awhile and instead of prolonging, she decided that today, August 2 Hasina's 17th birthday, would be a great way to make the annoucement. Congratulations Hasina and Happy Birthday!!!! The End of Summer Shoot Out was a success. The game of the tournament was Team Memphis Elite Little vs TEAM Tennessee Glory - Jackson. It went to the wire with Team Memphis Elite Little surviving and winning the game 62-54. I did not get to witness the game personally, however, I will be watching the video real soon. College coaches were in attendance including representatives from Alabama A&M, Arkansas State, Binghamton (New York), Christian Brothers University, Memphis, Missouri State, Pearl River, Tennessee Tech and Three Rivers. Ole Miss head womens basketball coach , Coach Renee Ladner, came through on championship day. Thank you to all teams, coaches, players, parents and college coaches that participated and attended this event.